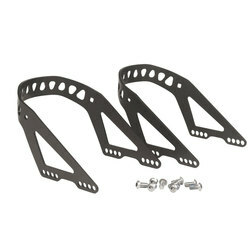 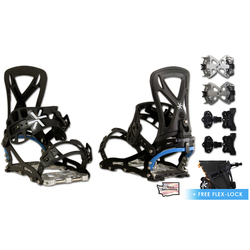 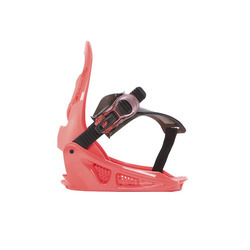 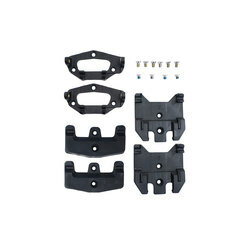 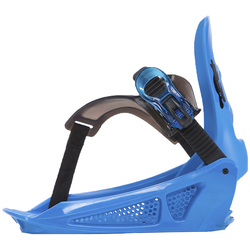 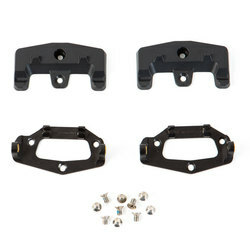 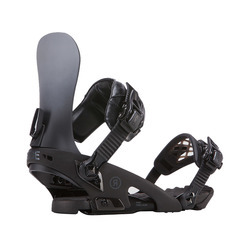 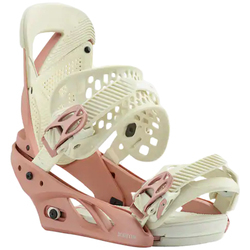 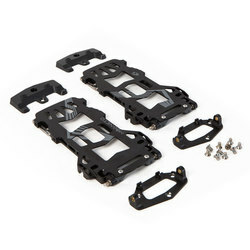 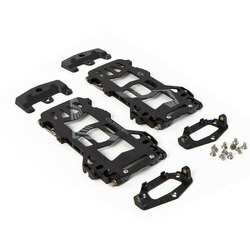 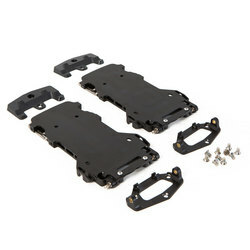 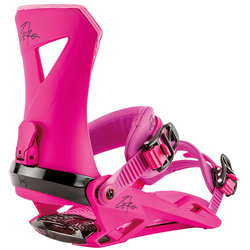 Snowboard bindings are a necessary link between body, boots and board. 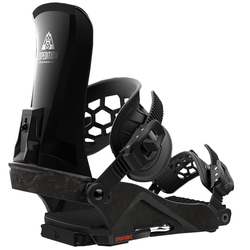 When perfectly matched to your boots, board, terrain and style of riding, bindings will bring to life whatever tricks and maneuvers you envision. 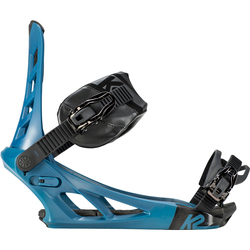 Exceptional bindings will be perfectly responsive to every move you make. 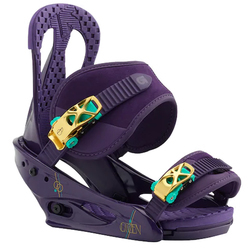 Contemporary bindings also come in a multitude of colors and prints to match your personal style and your specific board or other gear. 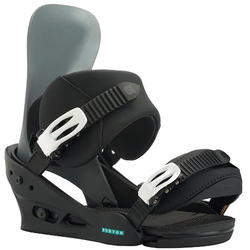 No matter your skill level or style, the right binding makes a gigantic difference in your experience on the mountain. 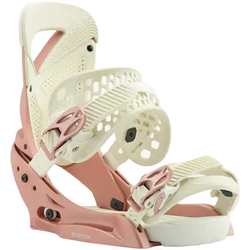 Quintessential brands include Sparks, Burton Snowboards, Gnu, K2 Snowboards, Union, Forum, Now Snowboarding, Ride, Salomon Snowboards and Raiden Bindings. 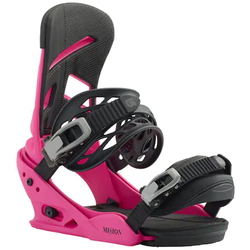 We have a huge selection of colors including orange, white, purple, blue, green, multi-color, red, yellow and grey.